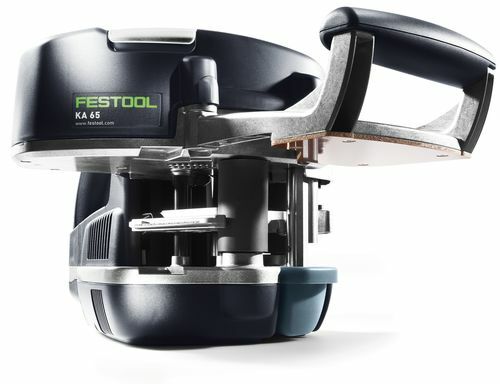 All Festool products come with a 3 year warranty. Most other products come with a 1 year warranty. Please call or email us for individual warranty information.